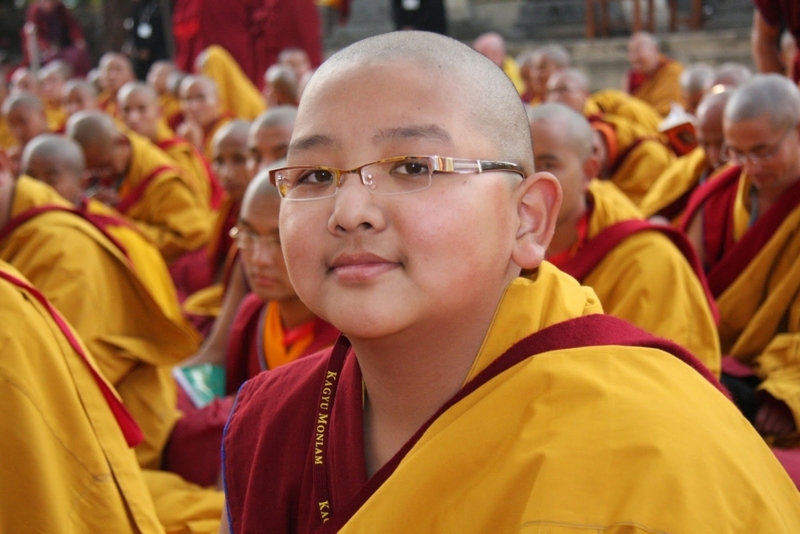 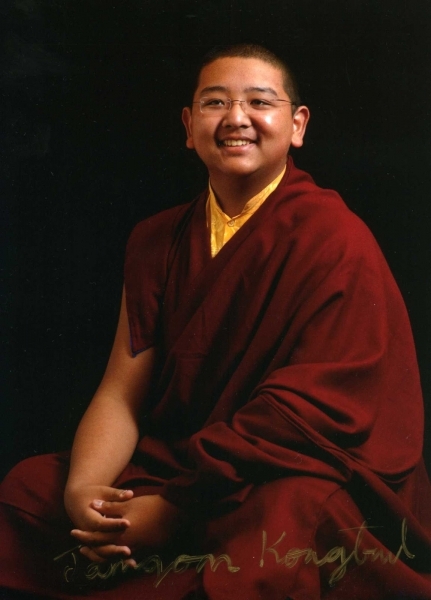 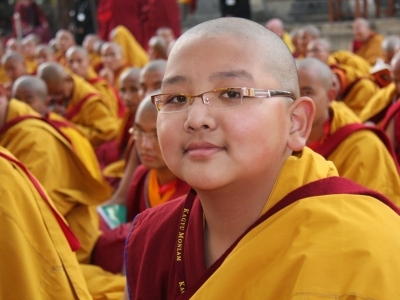 Jamgon Kongtrul Rinpoche IV, Lodro Chokyi Nyima, was born on November 26, 1995. Thanks to His Holiness Karmapa Orgyen Trinlay Dorje indications, He was found in Central Tibet in 1996. 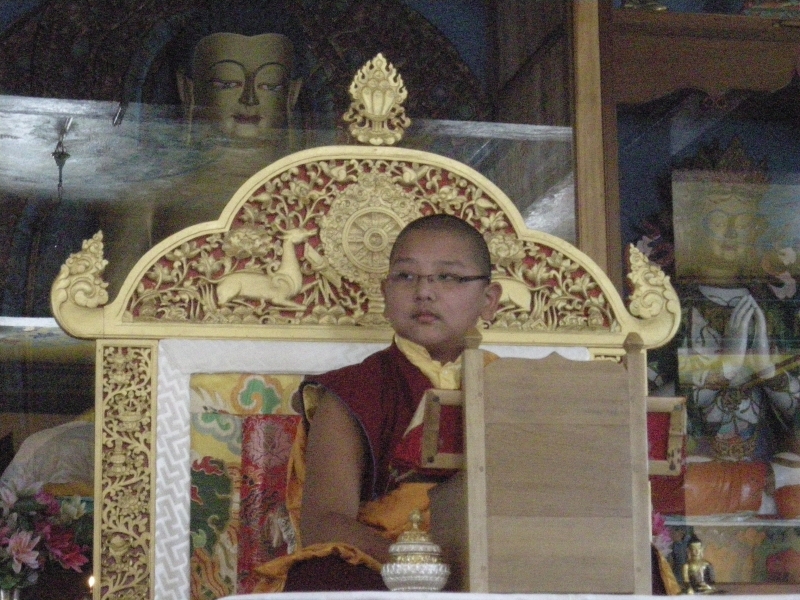 He has received the Kagyu lineage transmission from His Holiness besides other transmissions received fromTai Situ Rinpoche, Gyaltsap Rinpoche and Khenpo Lodro Namgyal Rinpoche between others great masters.